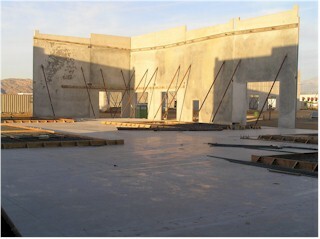 This project consists of three concrete tilt-wall buildings. Two buildings (Bldgs. 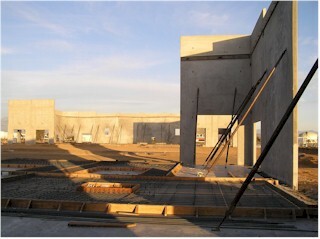 A and C) are mirror images of each other and are approximately 16,728 SF each. 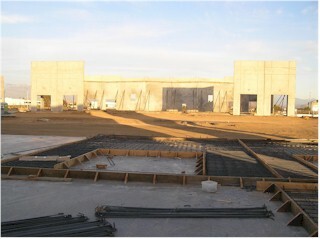 Building B is approximately 20,976 SF.